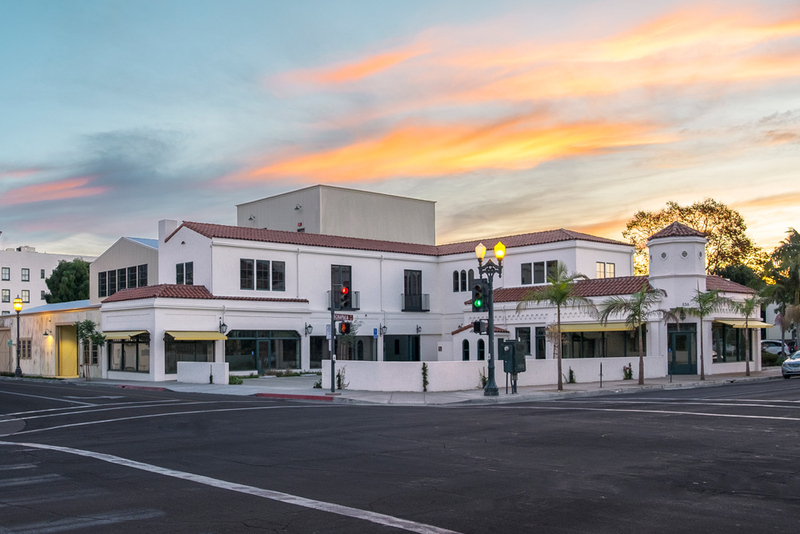 By Joshua Molina, Noozhawk Staff Writer | @JECMolina | April 11, 2019 | 10:24 p.m.
Another tech company is headed to downtown Santa Barbara. Los Angeles-based Honey Science Corporation has subleased two buildings — at 530 Chapala St. and 25 W. Cota St.
Honey Science Corporation, founded in 2012, provides a free browser extension called "Honey" that automatically finds and applies coupons at grocery store checkout lines. Honey Science has additional offices in Boulder, Colorado, London, and Sydney and has 10 million users and 30,000 retailers worldwide. The new leases are on top of Honey's 6,000-square-foot lease at 333 E. Haley St. in early 2018. “This is the latest example of the emerging trend of tech companies expanding into office spaces in the heart of downtown,” said Greg Bartholomew of Hayes Commercial Group. Amazon, Invoca, and WellHealth also have signed leases in the past six months for large spaces on or near State Street. The Spanish-style structure at 530 Chapala St. was previously a retail building, and the 25 W. Cota building was previously used for industrial houses. The buildings will be redesigned into "state-of-the-art creative office space," with on-site covered parking and a rooftop deck, Bartholomew said. Honey is expected to make full use of the space by the fourth quarter of 2019.